Twitter users are going in on The Great Wall actor. 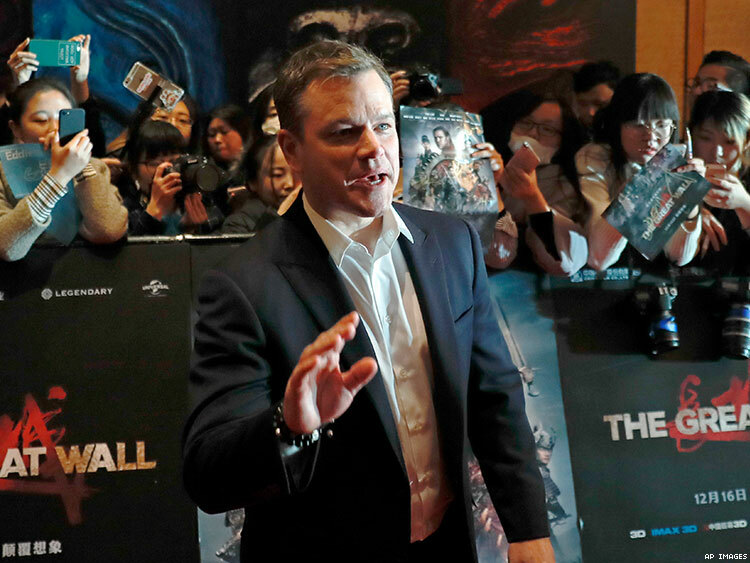 Ever since it was announced, The Great Wall film has been surrounded by controversy for lead actor Matt Damon's portrayal of a white man protecting people in China from an unknown monster. The Asian-American community in particular has been rightfully upset, especially when you consider how pervasive the white savior complex is in film (and mainstream media in general). #ThankYouMattDamon for carving the moon cake mold by hand and then baking the moon cakes. Hopefully the international film industry will realize (sooner rather than later) that there is a need and a desire for POC in roles that see them making a big impact on the world, and roles like that aren't exclusively reserved for white people.